How Should I Price My Merchandise? As a musician, you may not fancy yourself a finance or business person. But the fact remains that selling merchandise should be one of the things you think about quite a bit. 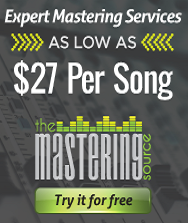 It not only gets your images, music, and more out to a far wider audience, but it is how a lot of musicians finance their gigs, enable their recordings, and gauge their success. It’s an all-around good thing… but that doesn’t make it simple. 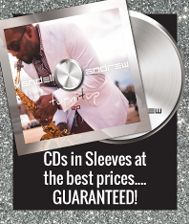 One important factor in selling merchandise is setting the right price. Here are a few good rules of thumb to consider. 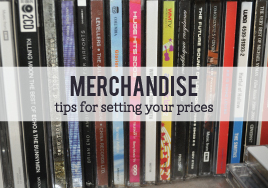 One way to find out how to price your merchandise is to have a look around at what others are charging for their posters, CDs, coffee mugs, bumper stickers, t-shirts and other goods. Be sure to account for quality differences as well as name recognition. 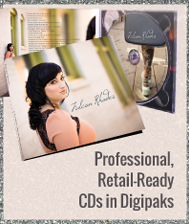 A professionally recorded, produced, and packaged CD can sell for more than something recorded in a garage and burned on a home computer. A more-established band can ask a little more. Try putting yourself in your fans’ shoes. What would you be willing to pay if the same merchandise belonged to an artist that you liked? How much did you already pay get in the door? Are you carrying cash, and if so, how much? This also brings up payment options. Doing cash-only sales at an event means making change. Pricing things in round numbers ($5/10/20) can help, as can bundling items (think 2 for $20). What is the cost (factor in time) for you as the artist? Are you able to buy these items in bulk? Are you on a lengthy tour and hauling them in your luggage or trunk? These are all things which can and should drive up or down the costs of your things. 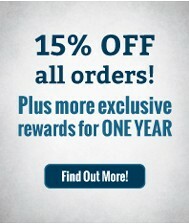 Another thing to consider is what is the reward going to be for you as the artist? If you are playing for the first time in a big city, getting your name out might be more important than making a larger dollar profit. Some final thoughts to consider: Who is your audience? Have you established yourself in your genre, or are you brand new to the game? Where are these sales happening? Is cash the best option, or would a card reader be a worthwhile investment? How did you find the sweet spot for your merchandise prices? Did adjusting prices increase or decrease sales?